During the coming weeks, the Coral Cross will be your guide and narrator for a “playable scenario” involving a pandemic flu outbreak that strikes Oahu and the world. While the scenario takes place in the near future, the threat of a pandemic flu outbreak is very real today. Coral Cross offers a special opportunity to experience how it might unfold and what it might feel like. In order to open a dialogue about Hawaii’s pandemic preparedness and allocation priorities, the U.S. Centers for Disease Control and Prevention is funding an alternate reality game starting in mid-May at CoralCross.org. As part of a larger public engagement initiative that includes community meetings and a live TV panel, the Hawaii State Department of Health has contracted with the Hawaii Research Center for Future Studies to produce Coral Cross, a “playable scenario” on the island of Oahu. 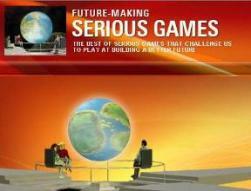 The game is scheduled to launch during the second half of May 2009, with each day representing one month of game time. 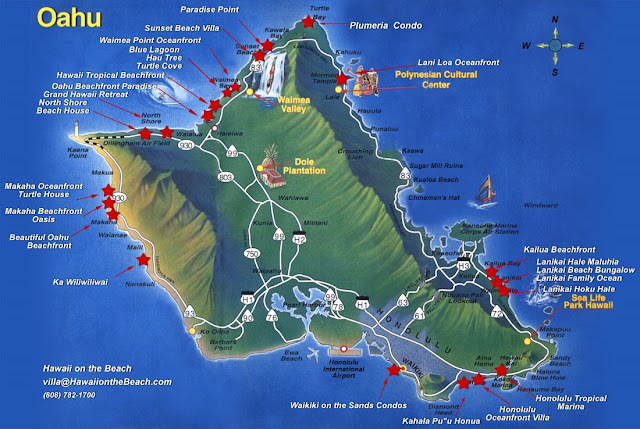 While anyone can play, the game’s core audience will be located in Hawaii, particularly the island of Oahu. 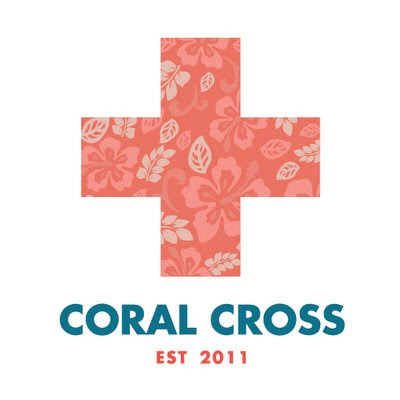 By restricting the geographic field of gameplay to a limited area, Coral Cross will hopefully be able to address the impact pandemics will have on local communities and social structures while providing a truly immersive experience for the participants. For a number of years, the Hawaii Research Center for Futures Studies has been facilitating public discussions of future scenarios through “experiential futures.” And as a former Game Master for the Institute For the Future’s forecasting game Superstruct, Stuart Candy received first-hand exposure to the potential of the genre for community forecasting. With "Serious Games" like World Without Oil, Superstruct, After Shock, Ruby’s Bequest, and Coral Cross engaging the community in meaningful dialogue, Jane McGonigal’s dream of seeing a game designer win the Nobel Peace Prize is becoming increasingly likely. 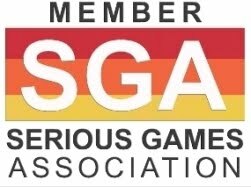 Anyone interested in Coral Cross can submit their email address to CoralCross.org in order to receive notification when the game begins in May.